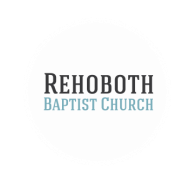 Someone who looks like Samuel L Jackson says that students eat free at Rehoboth Baptist Church and you should believe it if you know what's good for you. Deeper is a night of free food and worship with other believers from various area ministries. Deeper is your chance to bridge the gap-to pray and encourage one another and to worship our God together. 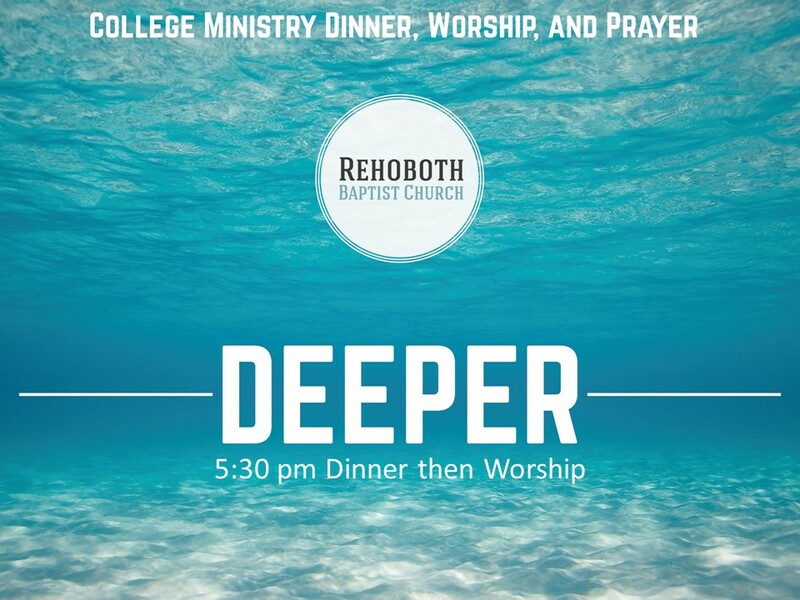 Deeper is held on the last Tuesday of each month during the school year at 5:30 pm at Rehoboth. Bring your appetite, your prayer concerns and your voices of praise! Come join fellow students on Sunday mornings at 9:45am as we explore our faith and what it means to be a light for Christ on your campus and in your life. Each month the college students will hang out at one of our church family's home. Please plan to come and have dinner, play games, and fellowship.